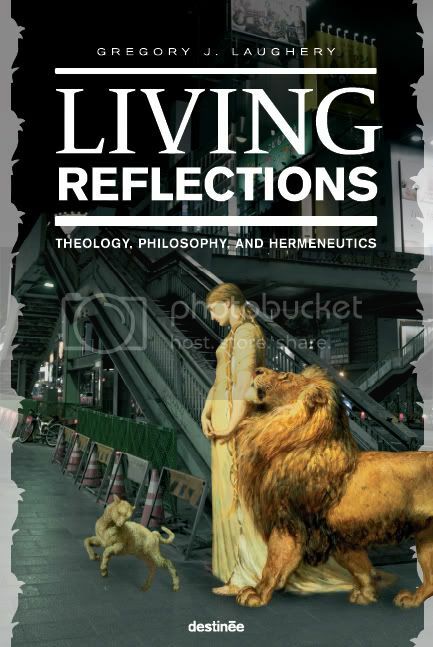 Living Spirituality: Living Spiritual Rhythms For Today Special – Limited Time Offer Until – 30 April, 2010. Special – LAST FEW DAYS - UNTIL 30 April, 2010. Special – Limited Time UNTIL 30 April, 2010. 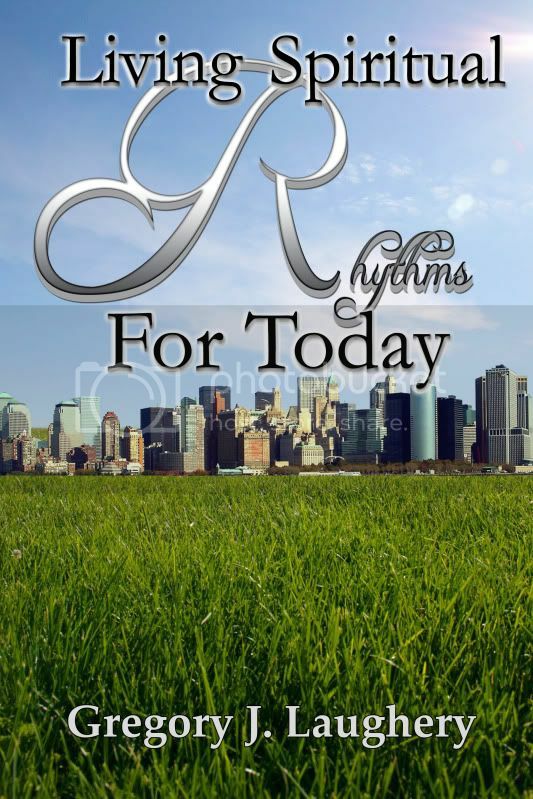 Living Spiritual Rhythms For Today Special – Limited Time Offer Until – 30 April, 2010. For anyone who buys 3 copies of this book off Amazon.com or anywhere else, and sends proof of purchase to greg dot laughery at gmail dot com along with your name and address, I will send you a free copy. Or, if you purchase 5 copies, you will receive 2 for free. What to do with extra copies? Practice the economy of gift - give them away to family, friends, and church.